I am writing in to tell you this has been one of the best basketball camps he has ever attended. Most camps are a free for all kind and they don’t learn too much about the actual game. We are hoping these programs will be around next year as we will definitely be returning and I will also spread the word. Phenomenal camp!!! This full day clinic (9:00 am to 4:00 pm) is now in it’s third season, running Monday through Friday. 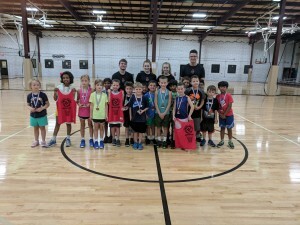 Boys and girls spend each day doing a variety of skills & drills, playing 2 on 2 all the way up to 5 on 5, and participating in fun competitions. Each day has a different focus, allowing players more time to practice specific skill sets each day. Cost for this program is $375 and you can register below. Players can bring a lunch or buy our meal plan and purchase snacks from concession. This clinic also offers early drop off (8 am) and late pick up (6 pm) at an extra cost. Attention all Lil’ Hoopers! Join us this summer for a great week of basketball as we lower the hoops to 8 feet, bring out our smaller basketballs, and train the next generation of ballers! This clinic runs 9:00 am to 12:00 pm (Mon-Fri) for kids ages 5 to 9 years old. 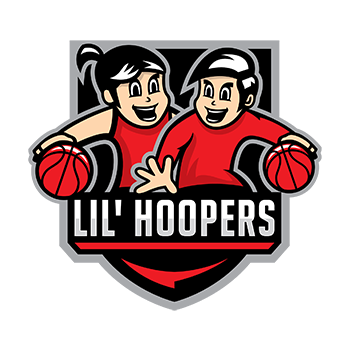 This is a continuation of our popular Lil’ Hoopers session which has seen 200+ kids learn basketball in a fun, exciting environment. Cost for this clinic is just $225, and we also offer an add on for early drop off (8 am) and extended day options with the Mill Works camp. -Afternoon extended day option at Mill Works Summer Camp (Carnival Week). Reach out to info@millworkswestford.com if interested in extended day. Shooters shoot! Join the Massachusetts renowned Jeff Nelson for this four day clinic this summer, as your players get the best shooting instruction from the best shooting instructor around. This program runs from 9:00 am to 12:00 pm (Mon-Thurs) and is for boys and girls ages 10 to 17. 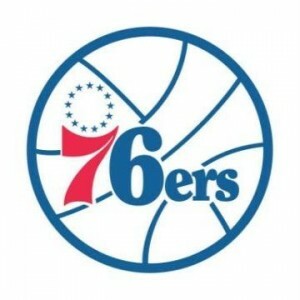 Jeff is an advanced scout for the Philadelphia 76ers and is widely regarded as the best shooting instructor in the area. His son, Tyler, just finished a career at D1 Fairfield where he became the schools all time leading scorer thanks to his shooting ability. Cost for this clinic is $200. 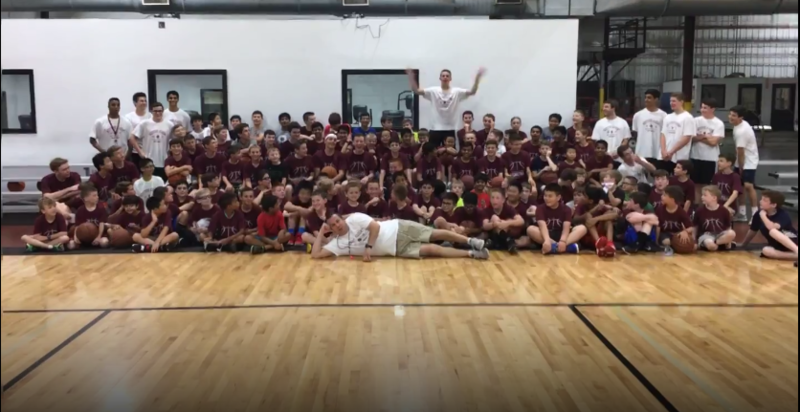 Westford Academy Boys’ Basketball Head Coach Chris Bramanti, and members of the Westford Academy Boys’ Basketball program will host a four day, three hour per day shooting clinic from Monday, June 17th through Thursday, June 20th from 8:30am to 11:30am. We use fun ways to teach players specific skills and drills to learn the game of basketball or improve upon individual shooting skills. 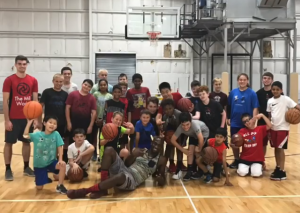 This program is designed for boys in entering grades 2-9 who wish to have fun learning the game of basketball and/or begin training for summer and fall leagues through a series of competitive and challenging drills. These drills will enhance individual and team skills. Special drills for conditioning, ball handling, and shooting will be demonstrated and rehearsed throughout this clinic.